It doesn’t have to be Christmas to buy a Gift Cards to WB Skate Country. They are available year around and are reloadable. 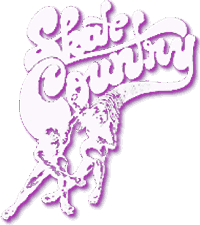 Skate Country Westbank continues to accept online bookings for birthday parties and private parties. To see party availability and book your next party online, visit our Birthday Party page or our Private Party Page.